Here in New York, we are all going through that uneasy period when you don’t know what exactly to wear. We are transitioning from summer to fall clothing. Anyone who does not know the perils of pulling items of clothing to wear the night before— or even the morning of, when it has suddenly become quite chilly— might not understand. Today, I bit the bullet and grabbed a long-sleeved button-down shirt. I put it on and pranced around the apartment for a bit to make sure it was the right choice for the day. 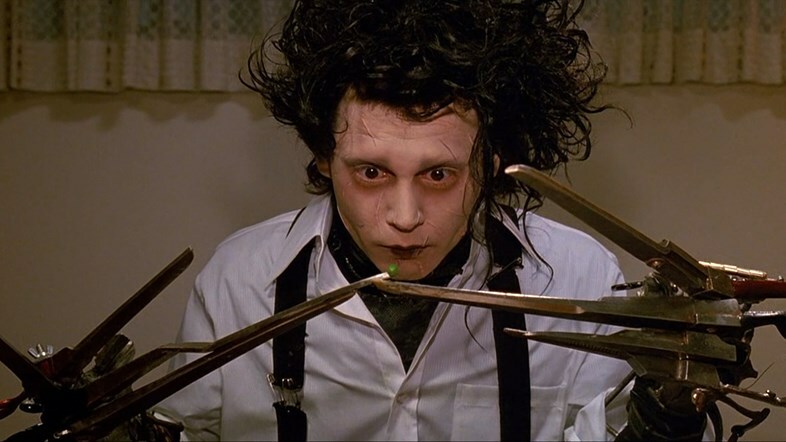 I felt like Edward Scissorhands in my movements, and felt like I could not breathe or move in a way that was easy like summer. This may all seem like a trivial problem. But it is a problem that I have faced every fall since moving to New York seven and a half years ago. It’s not easy for me to go from shorts, t-shirts, and sandals to a neck-to-toe wrapping. Maybe I am alone in this battle. For now, I’m just going to pray that my new ankle boots stop making the back of my feet bleed and that I can take less than an hour to decide what cold weather outfit will make me the happiest. I’m all about the dress-and-dash.